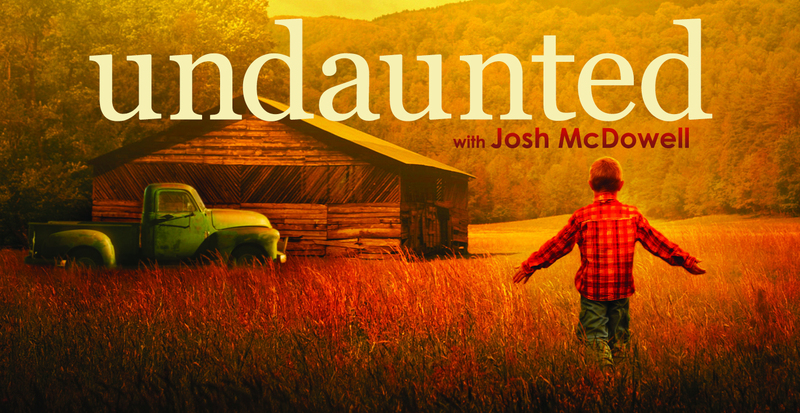 When a dysfunctional family life, an alcoholic and violent father and a sexually abusive worker on the family farm left Josh McDowell with a lifetime of scars and shame – he set out as an atheist to intellectually disprove Christianity. In his story of encouragement, hope and redemption you’ll hear how God’s passionate love, along with the evidence for the truth of Christianity, forever changed his life. His son Sean opens the evening by demonstrating – in a highly interactive way – the importance of being ready with an answer for the hope we have when encountering broken people struggling with the intellectual challenges Josh faced in those early years.